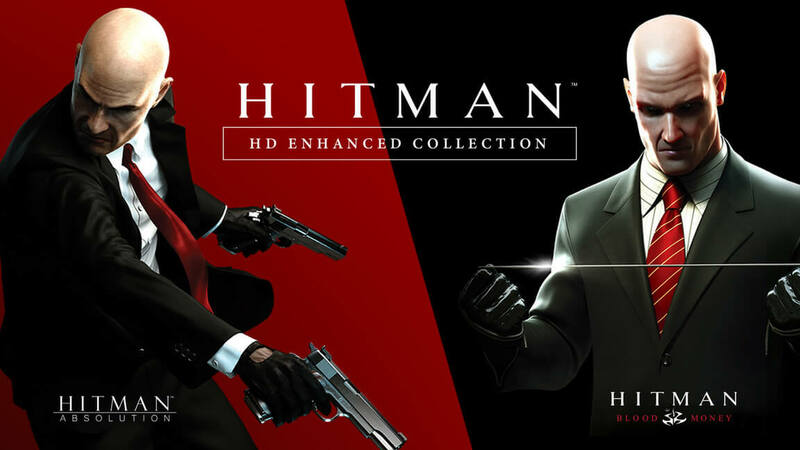 IO Interactive has announced Hitman HD Enhanced Collection for PlayStation 4 and Xbox One, the Hitman HD Enhanced Collection is the combination of two Hitman titles remastered in 4K resolution that are Hitman: Blood Money and Hitman: Absolution. The Hitman HD Enhanced Collection is coming digitally on January 11. Hakan Abrak, CEO, IO Interactive said, "“We’re very happy with this collection and how we were able to update and remaster two of our classic Hitman titles for modern consoles. Hitman: Blood Money and Hitman: Absolution have helped us on our journey to where we are today, and we’re looking forward to players enjoying them in 4K and 60 fps." Updated controls for a more fluid experience"